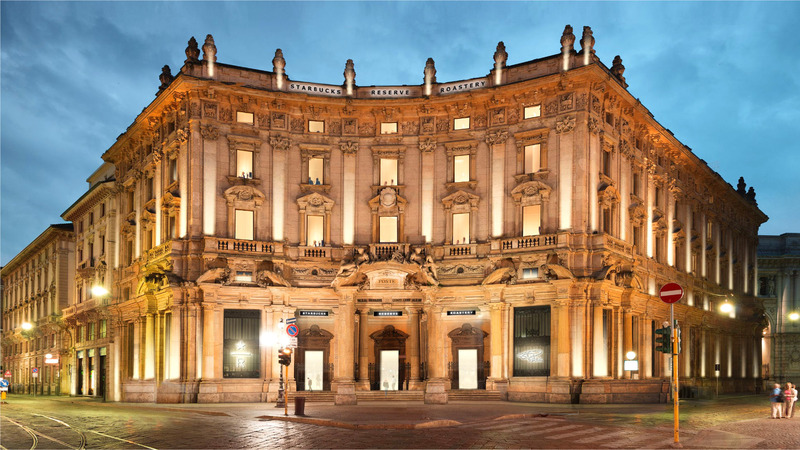 The historic Palazzo Delle Poste building on Piazza Cordusio, Milan, witnessed one of the most dramatic café debuts in the city yesterday, when the first ever Starbucks launched in Italy with much aplomb. If you’re wondering what may have caused all the hype, you may just need to walk in. 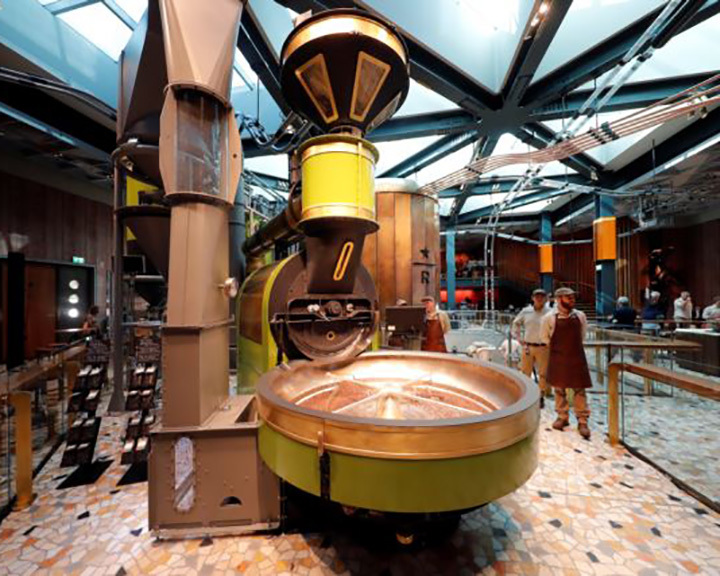 The is the first 25,000-square-foot Reserve Roastery by Starbucks, with a façade and interior that is not just unparalleled but also unanticipated in the Starbucks world. 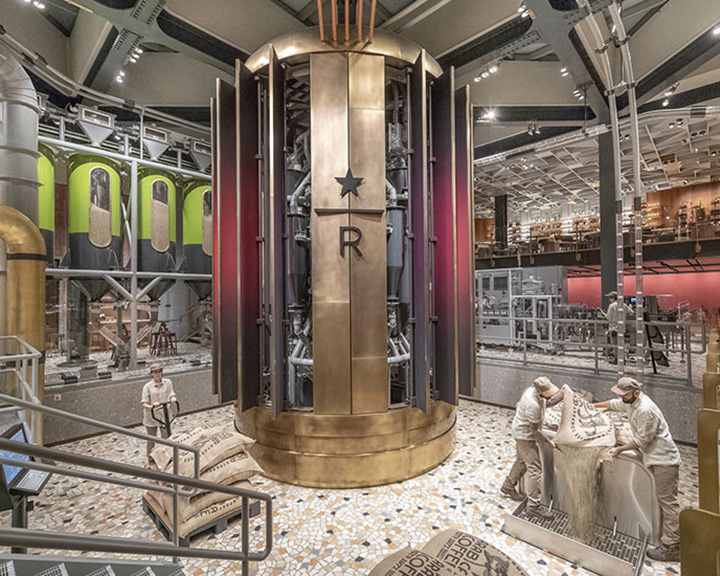 Even as it has just launched, it is being hailed as the ‘most beautiful Starbucks in the world,’ featuring a ceiling, walls, and floor enhanced with the history of Starbucks through augmented reality. 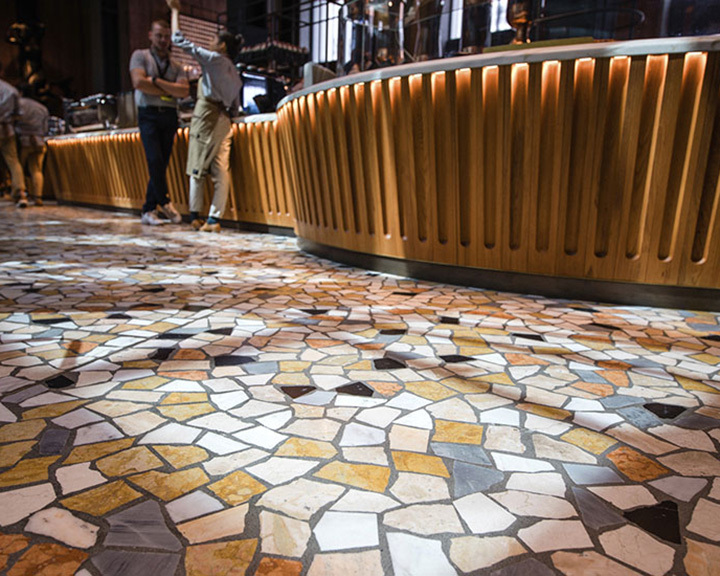 The use of Calacatta Macchia Vecchia marble from Tuscany and a handcrafted mosaic floor in Palladian style from Northern Italy speak volumes on the importance still given to architecture in Italy. But that’s just a small part of the charm. The Reserve Roastery offers visitors inside access to the entire manufacturing process from roasting to packaging, where they can see and photograph a special, 22-foot-long cask made of bronze in the degassing chamber and witness people work behind the glass walls to produce the coffee we all love. The surprise element? 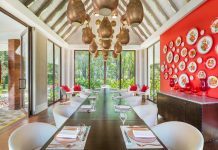 There’s an Arriviamo Bar next door that serves more than 100 varieties of traditional cocktails along with scrumptious food. 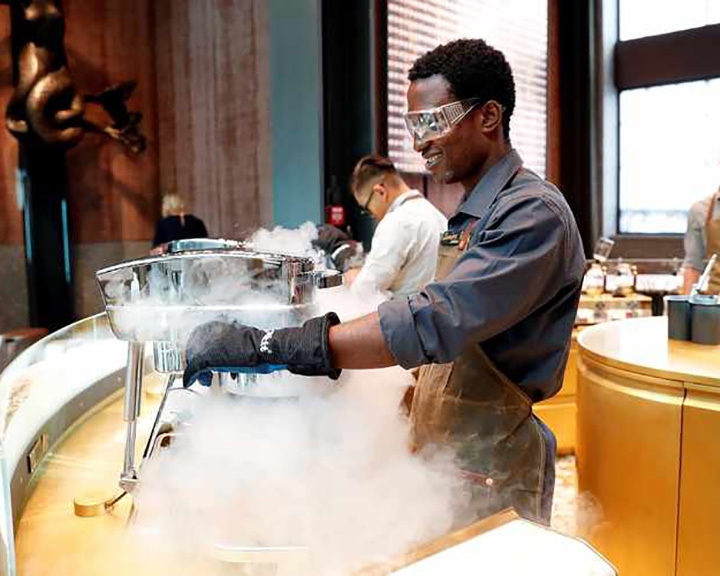 The culmination of the visual experience is the ‘Fire and Ice’ phenomenon at the main bar when the boiling water mixes with the adjacent ice cream base of liquid nitrogen to produce a dash of steamed cold air above the coffee machine, seconds before your hot cuppa is served to you. 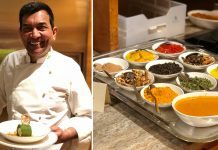 Starbucks is planning to fully texturize its premises through Glocalization, and while there may not be any Frappuccino and muffins on the menu, you can expect lots of Italian classics. Read more about Starbucks Milano HERE.